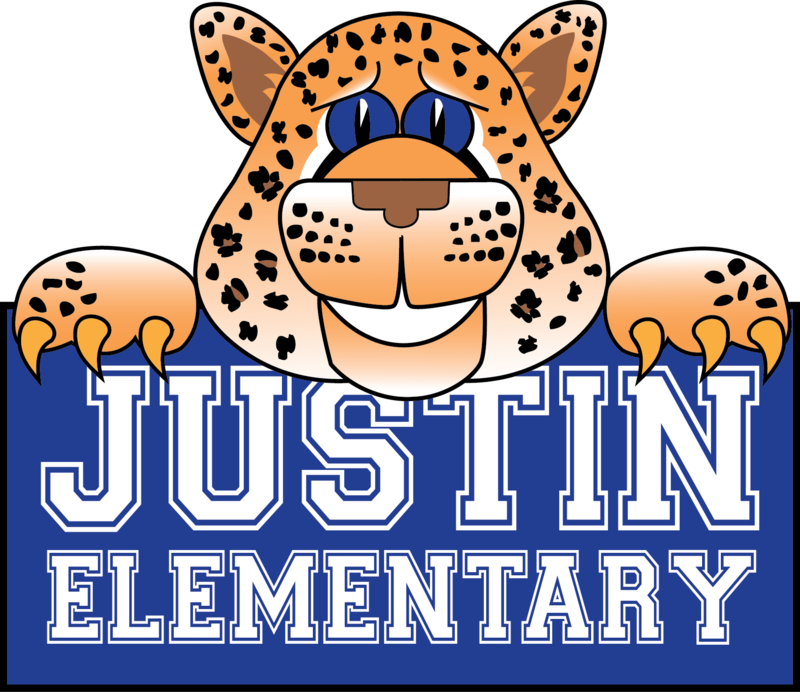 Justin Elementary » Our School » Extra/Co-Curricular » UIL » Jaguars Rock UIL! The Justin Elementary UIL team, made up of forty-three students, competed in various events at the two day UIL competition at North Elementary in White Settlement ISD. On March 29 and April 2, students in 2nd through 5th grades competed in Creative Writing, Storytelling, Oral Reading, Ready Writing, Spelling, Maps/Graphs/Charts, and Dictionary Skills. Fifteen students placed in 10 different grade level events and represented Justin Elementary with pride. We are proud of our Justin Jaguars!